A look at some of the talented voice actors featured in Assassin's Creed: Odyssey. While playing Assassin’s Creed: Odyssey, many players have been curious as to which voice actors contributed their talents to the game’s diverse cast of characters. There are a number of notable voice actors featured in Assassin's Creed: Odyssey, though picking them out solely by their voice can be challenging. To help you familiarize yourself with each one, we’ve put together a quick guide on all voice actors in Assassin’s Creed: Odyssey! 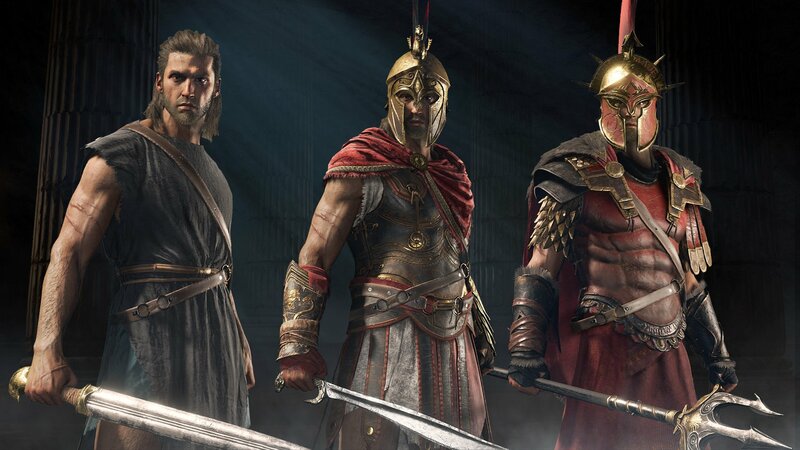 Alexios is voiced by actor Michael Antonakos in Assassin's Creed: Odyssey. If you recently started playing Assassin’s Creed: Odyssey, you may be curious as to who all of the voice actors are. Right now, there are a grand total of 5 notable voice actors that have been officially confirmed as part of the game. Note: We’ll continue to update this list as new voice actor profiles are revealed for Assassin’s Creed: Odyssey. 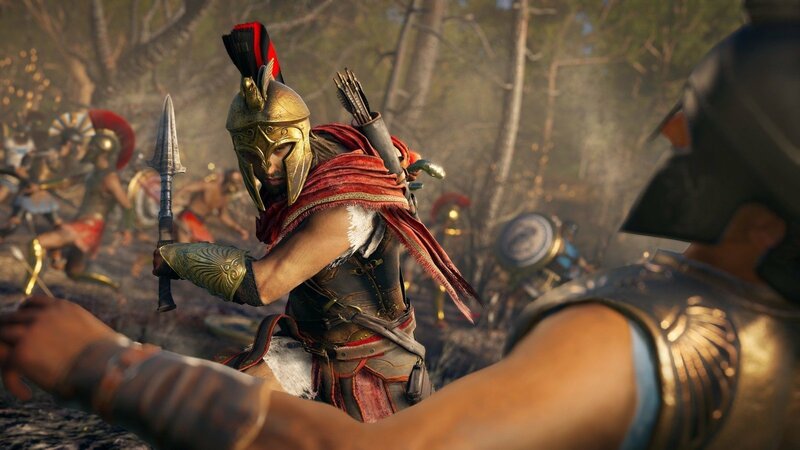 To dive right in, let’s take a look at which voice actors contributed to the game’s main protagonists, Alexios and Kassandra. 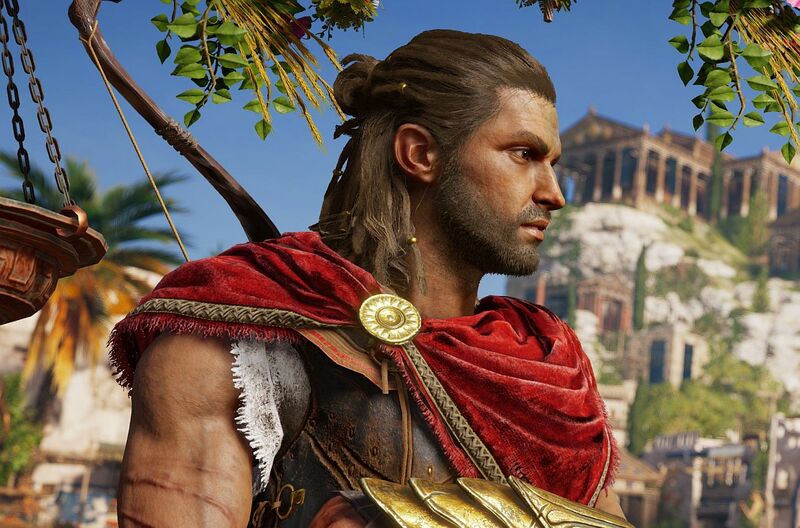 In Assassin’s Creed Odyssey, the protagonist Alexios is voiced by Greek actor Michael Antonakos. In addition to Assassin’s Creed Odyssey, Michael has provided his talents to other gaming projects including Warcraft: The Beginning and Homeworld: Deserts of Kharak. You can view the complete IMDB profile for Michael Antonakos here to learn more about his work as an actor and voice actor. 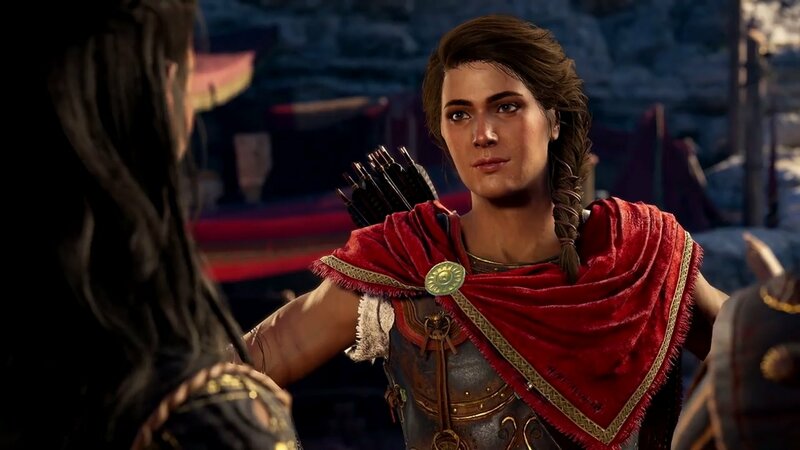 Kassandra is voiced by actress Melissanthi Mahmut in Assassin's Creed Odyssey. Next up, the protagonist Kassandra is voiced by Greek Canadian actress Melissanthi Mahut in Assassin’s Creed Odyssey. In 2017, Melissanthi provided voices for Assassin’s Creed Origins, and has acted in several films and TV series, all of which can be viewed on Melissanthi’s official IMDB profile. Are you a new fan of Melissanthi’s work? 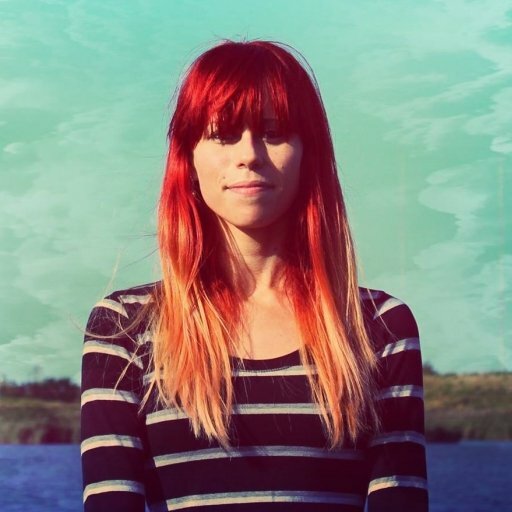 Be sure to follow her on Twitter for updates on her new projects! If the character Barnabas sounds familiar in Assassin’s Creed: Odyssey, this is because he’s voiced by Andreas Apergis. Something you may, or may not, know is that Andreas has provided voices for several games in the Assassin’s Creed franchise. For example, Andreas has voiced Polymestor in Assassin’s Creed: Origins, Juhani Otso Berg in both Assassin’s Creed: Syndicate and Assassin’s Creed: Rogue, Israel Putnam in Assassin’s Creed III, Cesare Borgia in Assassin’s Creed: Brotherhood, and Francesco de’ Pazzi in Assassin’s Creed II. Those are just a few of the many contributions Andreas has made to the Assassin’s Creed series. For a full look at his work, be sure to check out the official IMDB page for Andreas Apergis. Barnabas is voiced by actor Andreas Apergis in Assassin's Creed: Odyssey. Like Andreas Apergis, Assassin’s Creed: Odyssey has another veteran Assassin’s Creed actor in the form of Elias Toufexis. In Assassin’s Creed: Odyssey, Elias voices the character Leonidas. In the past, Elias has voiced many other Assassin’s Creed characters including Jacques Roux in Assassin’s Creed: Unity, Federico Auditore da Firenze in both Assassin’s Creed II and Assassin’s Creed: Brotherhood, and various Informants in the original Assassin’s Creed game. For more on what Elias Toufexis has been up to, be sure to check out his IMDB page, and follow him over on Twitter. Leonidas is voiced by actor Elias Toufexis in Assassin's Creed: Odyssey. 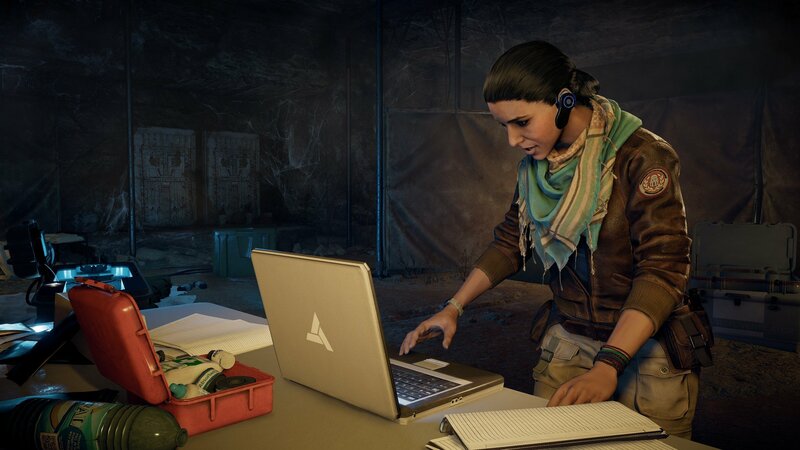 Returning from Assassin’s Creed: Origins is the character Layla Hassan, who is once again voiced by actress Chantel Riley. If Chantel Riley seems familiar, you might’ve spotted her as Kate in the TV series Wynonna Earp, or Trudy Clarke in the TV series Frankie Drake Mysteries. For more on Chantel Riley, be sure to check out her IMDB page. To review the full list of voice actors in Assassin’s Creed: Odyssey, you can check out the game’s listing on IMDB which has dozens of voice actors, though not all of their parts have been specified as of the time of this writing. To quickly recap, we’ve listed the 5 confirmed voice actors in Assassin’s Creed: Odyssey down below. Layla Hassan is once again voiced by Chantel Riley in Assassin's Creed: Odyssey. While we wait for more information on the game’s cast, what do you think of some of the voice actors confirmed for Assassin’s Creed: Odyssey? Did you recognize any of them while playing the game? Let us know down in the comments below! By reading through this guide, you should now know the full list of voice actors in Assassin’s Creed: Odyssey.